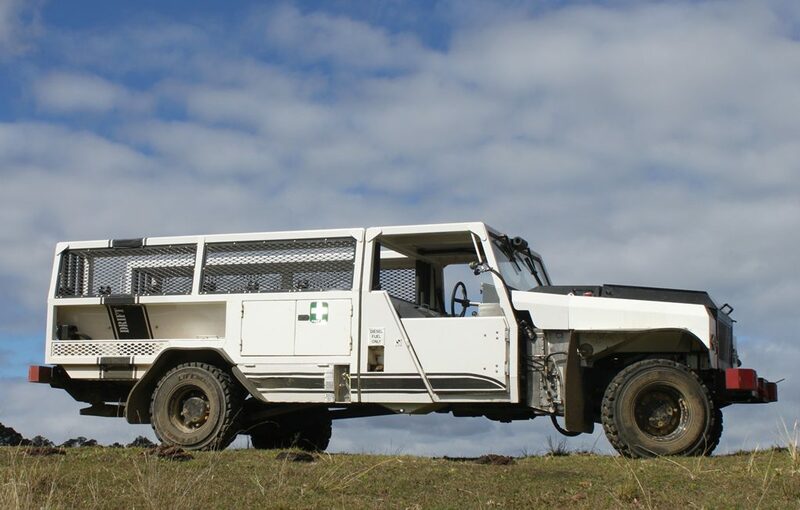 VLI’s Driftrunner is a range of explosion protected (AS3584.2), diesel engine system powered vehicles, designed for personnel and material transportation in the underground coal environment. 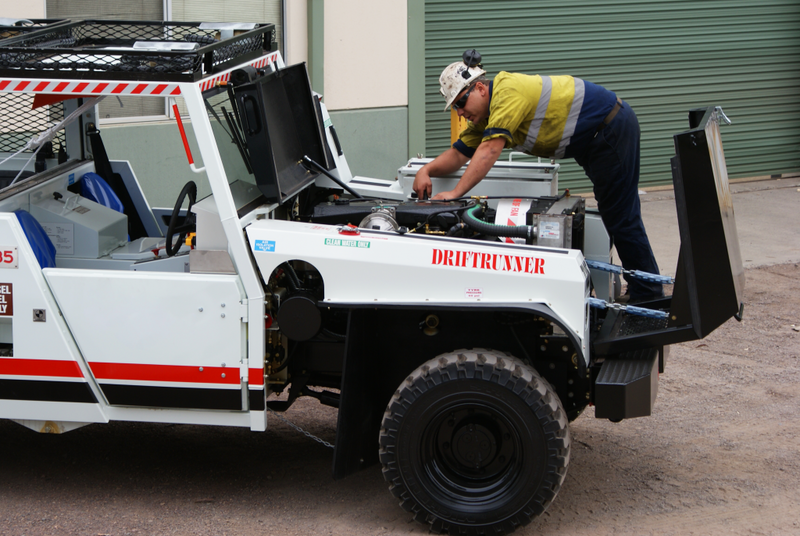 The Driftrunner range has been designed to operate comfortably at peak performance within the challenging conditions of underground coal mining and sets the benchmark for reliability, versatility and service life. 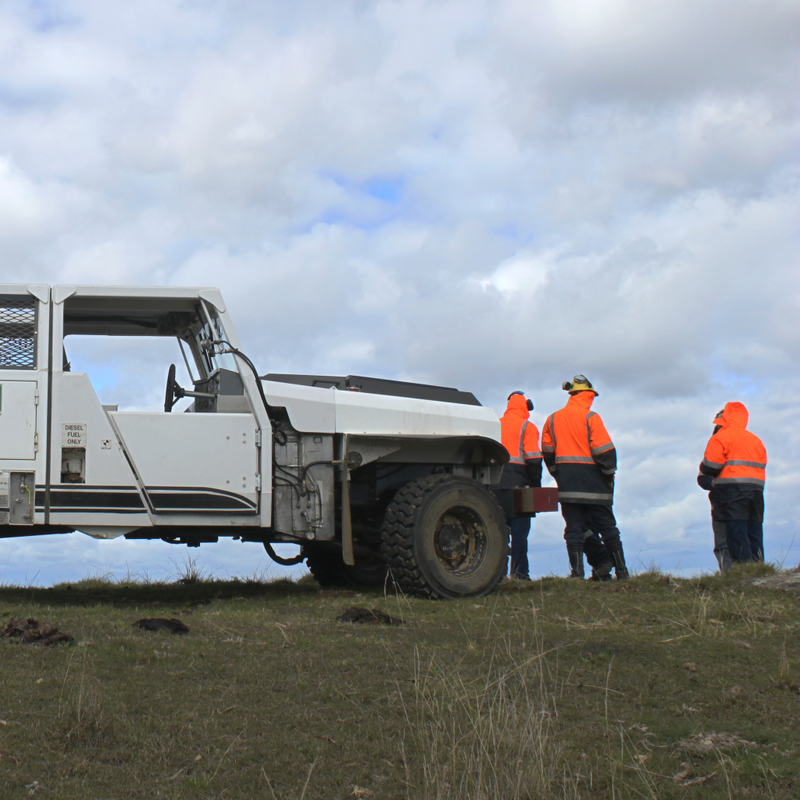 VLI’s standard F & G Series Driftrunners have now been complemented by the arrival of the range’s new flagship – the H Series. 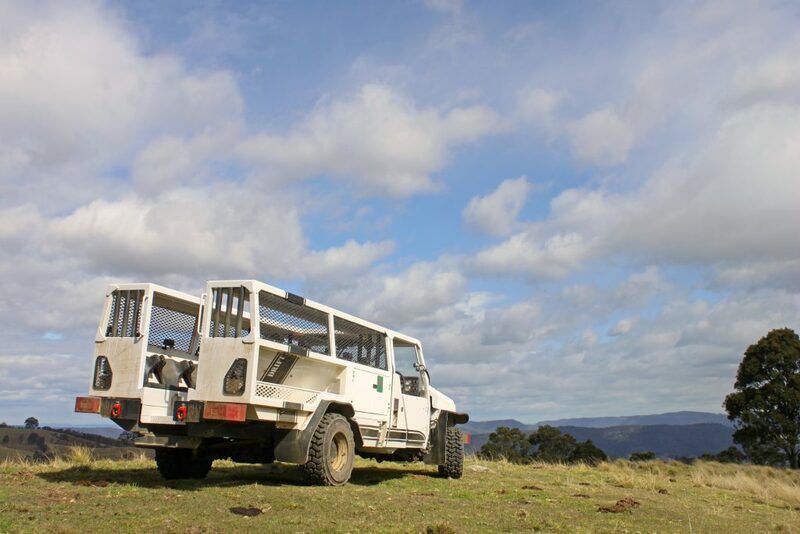 The H Series Driftrunner raises the bar and sets new standards in terms of power, performance, reliability and comfort. With 40% more power, 40% more torque and 50% less particulate emissions, the H Series is cleaner and more efficient than any of its predecessors. 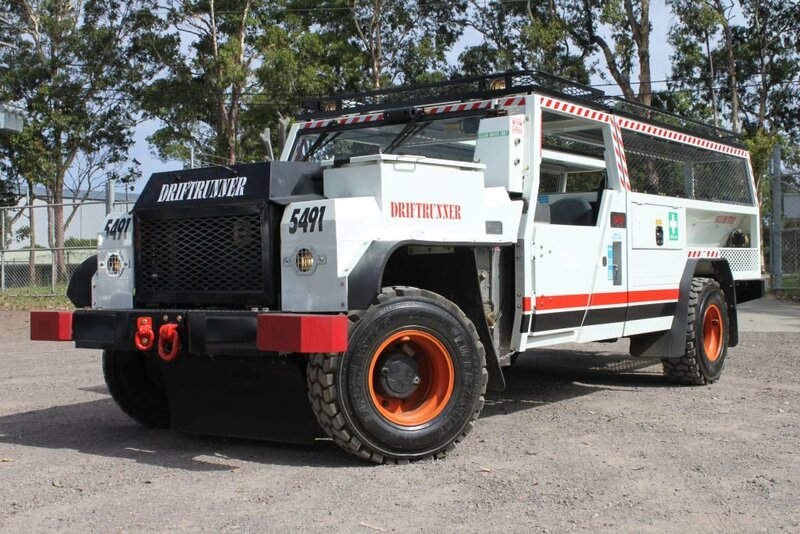 Through the F, G and H Series Driftrunners, VLI is able to provide a suite of machines that cover any potential need of the underground coal mining industry.